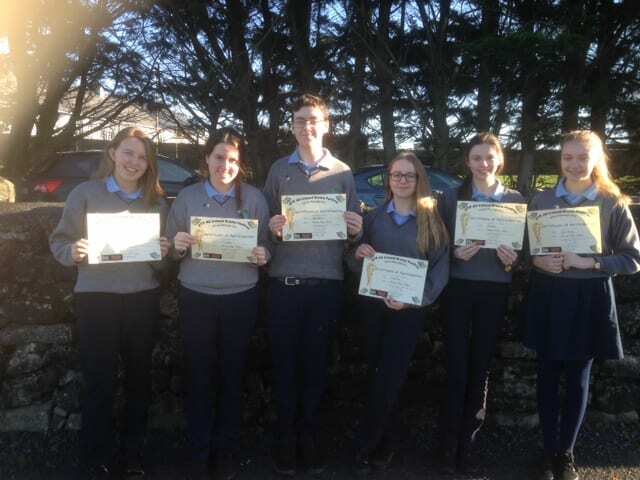 Six Transition Year students recently took part in the RTE All-Ireland Drama Festival -Young Playwright Competition, for which they each composed a one-act play. 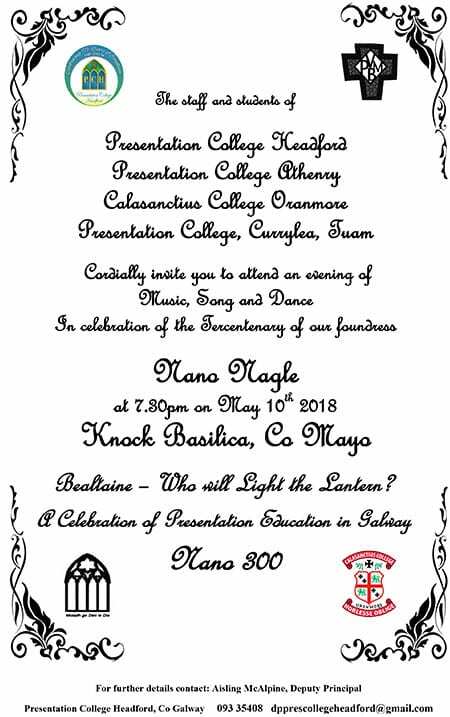 They will attend the awards ceremony in Athlone in April. They are pictured below with their participation certificates.